1 x sectional arched sofa = 157 (W) x 33.5 (D) x 25.5 (H). 1 x tea table = 47 (W) x 47 (D) x 13 (H). 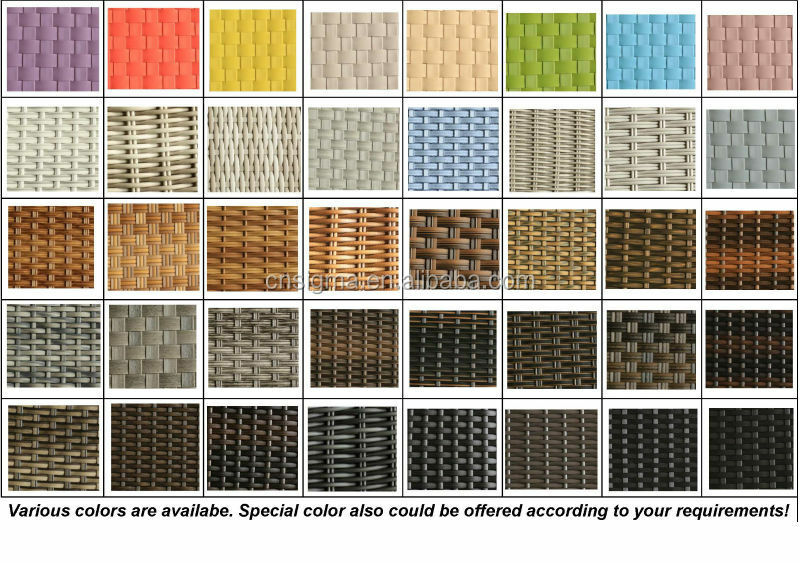 You can order extra sofa cushion covers /choose customized rattan or fabric colors . Frame: At least 1.4mm thickness PE-ratten. At least 1.2mm thickness strong aluminium tube and the diameter depends on the design. Cusion: 100% polyester, water-proof, colour are option. thickness of the Sunbed Cusion: normally 10cm. 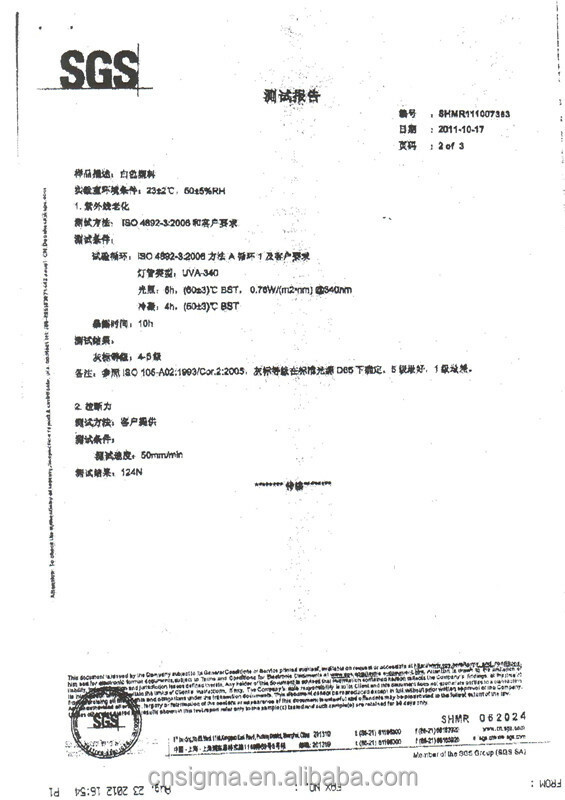 Glass: oridinary transparent glass, water wave glass, thickness is from 5mm to 10mm. Bubble wrap or into export cartons and by seaing shipping. T/T, 30% deposit before placing an order, the balance of 70% should be paid off before loading. 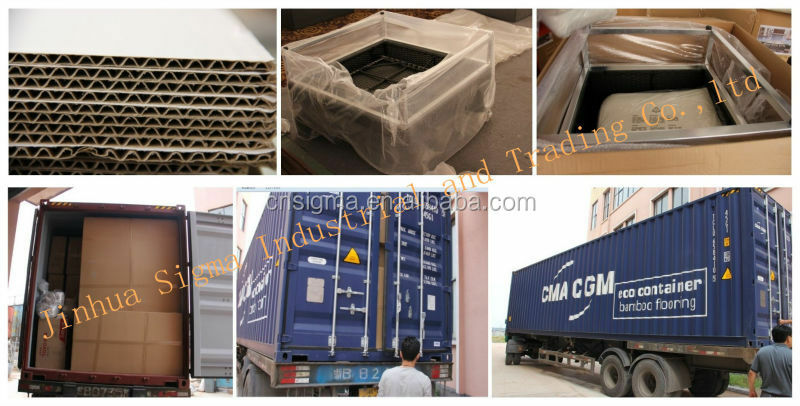 One 20 feet container of different rattan furniture is about 15-20 days, on 40 feet container is about 20-30 days. And more than one 40 container, we should have a further talking about it, on common; it is about 30-35 days. Our MOQ is not less than 5 sets, and one container can mix 6 different models. We have many QC to control our quality, the first QC is about hardware, the second is PE rattan, and the last is about handicraft art. 1). 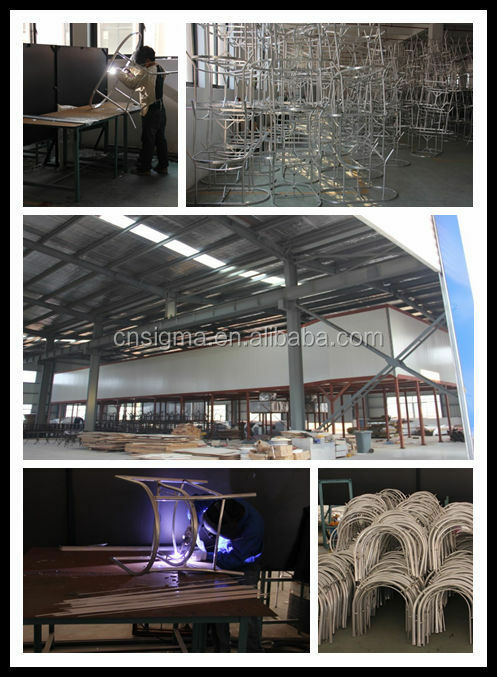 before producing, all of QC will check the original material, especially hardware and PE rattan, and the process of controlling is very strict. 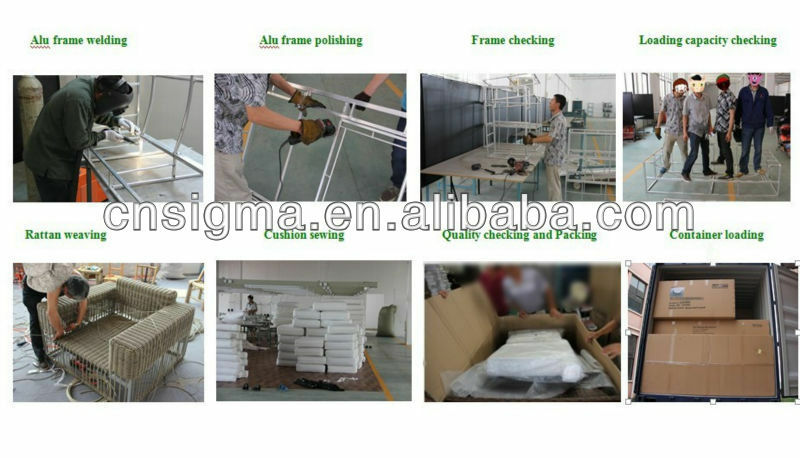 The cover can be moved to machine-wash.
Rattan materials can be washed by water directly. If you have any question, pls feel free to contact us directly. 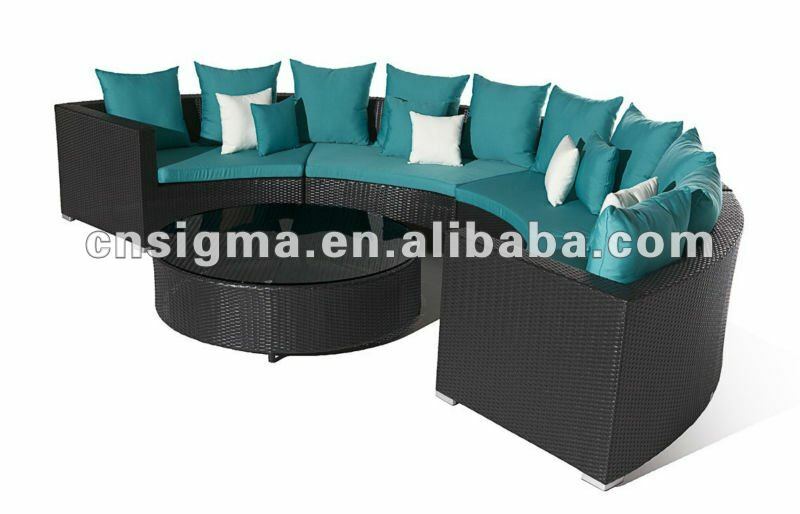 Sigma company,as a professional supplier of outdoor furniture in China.Our products have a good fame in the international market. Sigma believes in the value of simple leisure.We design and manufacture high-end outdoor furniture for commercial,residential,and insitutional applications. Our goal is to provide the industry\'s highest quality ,innovation ,service and the value to designers ,end users ,wholesalers,retailers,landscape architects and other design professionals. 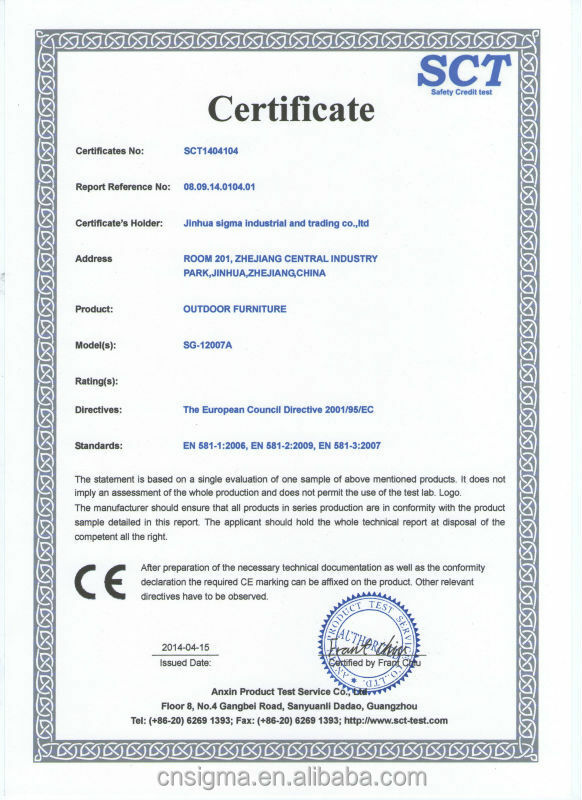 Founded in 2005,Sigma has partners with more than 10 years of experience in the outdoor furniture industry,and our fully intergrated operation provides strict quality control and cost effective solutions. We have exported to North America,South America,Australia,Europe,and we are ready to be your reliable business partner from China.